This breed is a fabulous little, energetic dog that loves cold weather and snow! It has a thick, luxurious white coat that keeps it warm on cold winter days. I have worked on many American Eskimo dogs and they tend to come in various sizes. The first thing you notice about the breed is its beautiful, white, thick coat! When you see that, bells and whistles should go off in your head that the breed requires a ton of grooming! It does! Lots of combing and brushing are required throughout the year. The grooming component is even more pronounced after a cold northern winter when you can actually pluck globs of hair off of the American Eskimo Dog! This is why a large percentage of dog owners will shave their dog down in late spring and let it grow out over the summer. The American Eskimo is adaptable to a lot of living environments. It is a very very active little dog and needs to be taken on frequent walks. The breedcan be snippy around young children so parents should hold off on this breed until their children are around 10 or so. 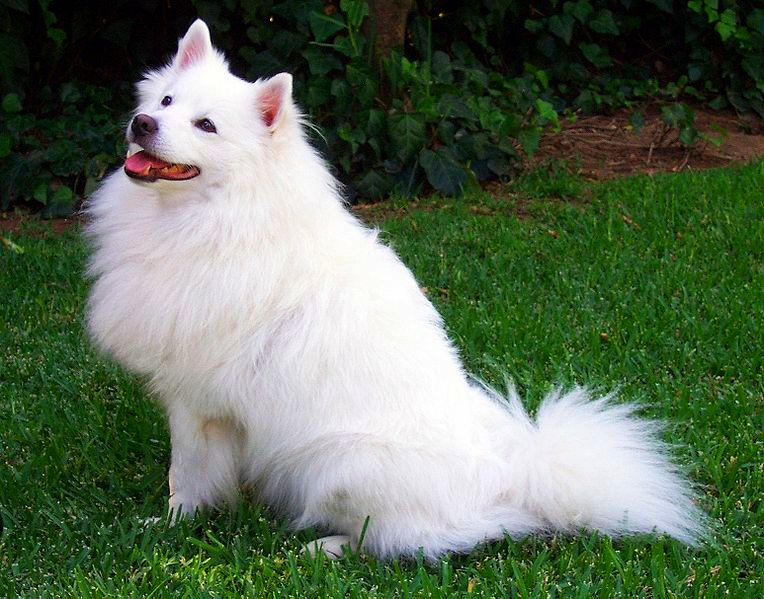 The American Eskimo is a very outgoing animal and wants to be at the center of attention. It is no lapdog! It always wants to be on the move. In my exam room they always would be jumping up and down on the table. It was really hard to get them to sit still so I could do my job! The American Eskimo is a healthy breed and the only issue that can cause problems is dental disease. This breed should have a dental cleaning each year. One thing you never have to worry about with the American Eskimo dog is gaining weight as they get older. It is so active that even at an older age it burns calories off quite rapidly! It is a fabulous, fun, little dog that will never bore you! 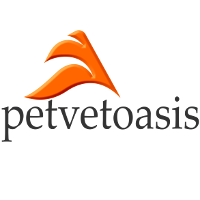 Learn more about the American Eskimo at Animal Planet’s Dog Breed Selector.